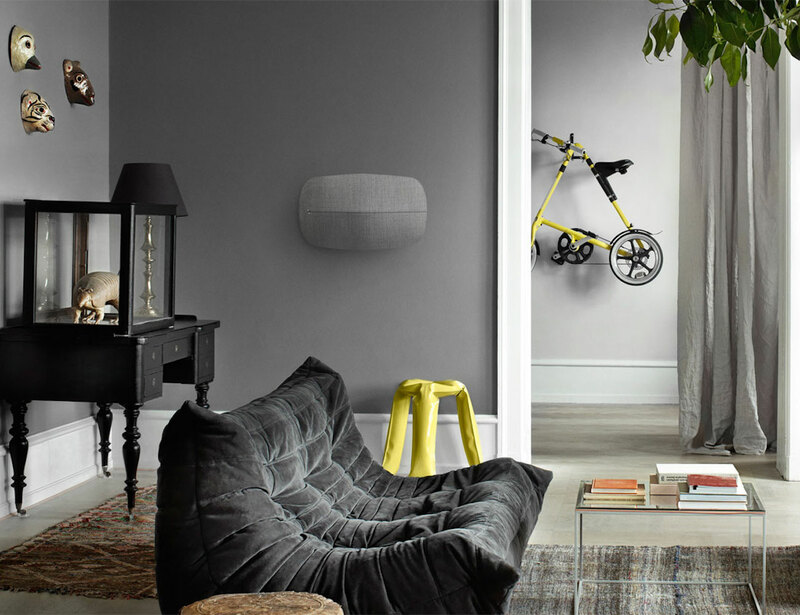 Fill your home with big, tangible sound with the Bang & Olufsen A6 Bluetooth Music System. 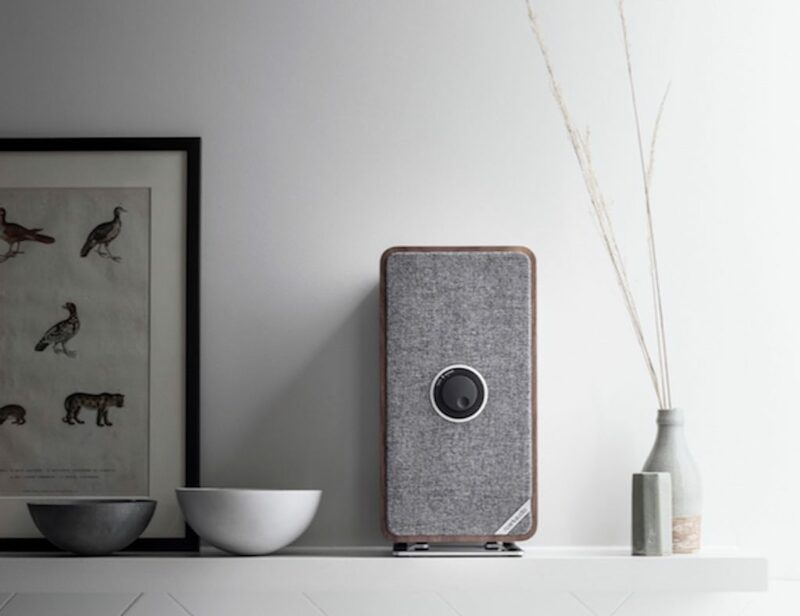 A modern take on the classic stereo, this speaker brings the signature Bang & Olufsen Signature Sound to every corner. 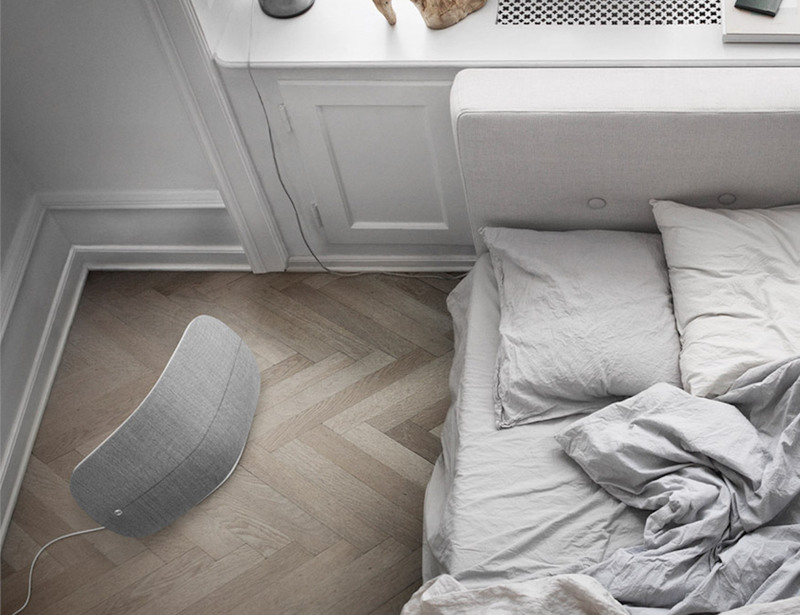 Upon waking up to your favorite music, you can choose to turn off the music or crank up the volume. 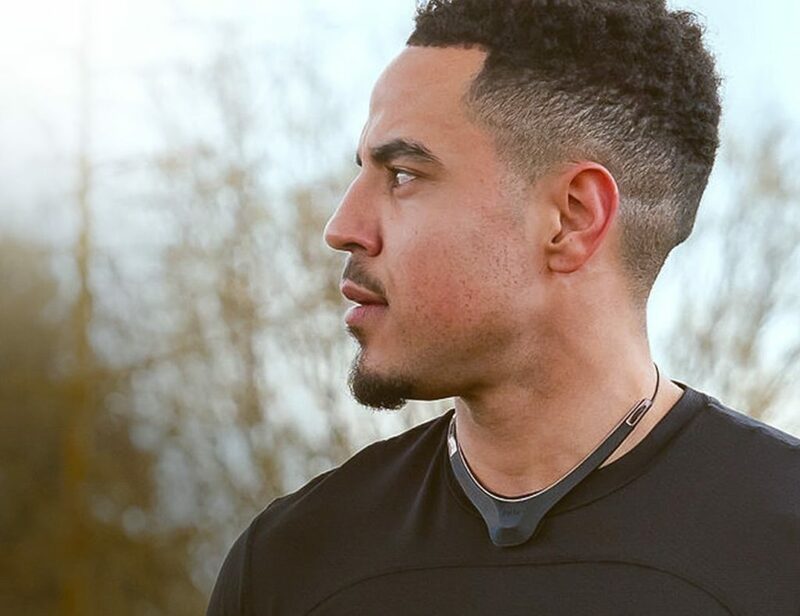 Using the intuitive touch interface, simply slide your fingers along the upper spine of the A6. Sliding your fingers to the left turns the volume down and to the right turns it up. 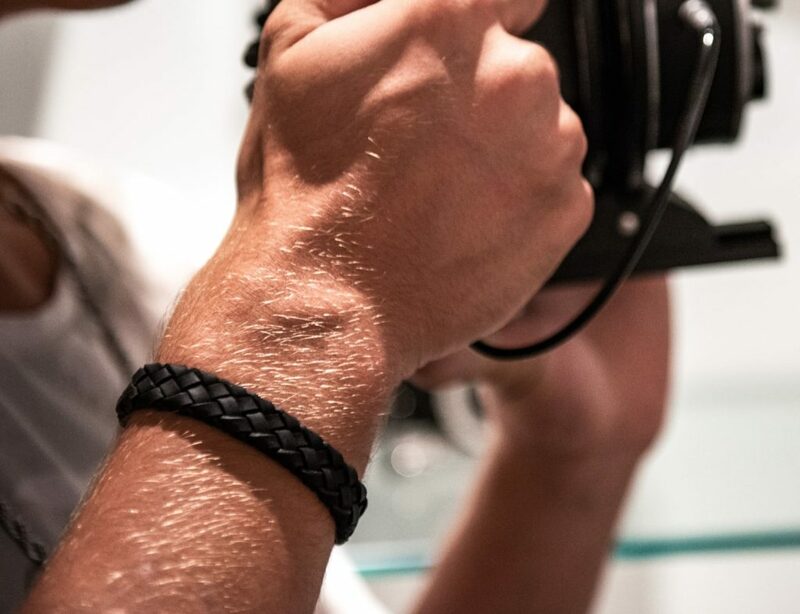 To change tracks you hold your fingers on the left and to mute hold them in the middle. 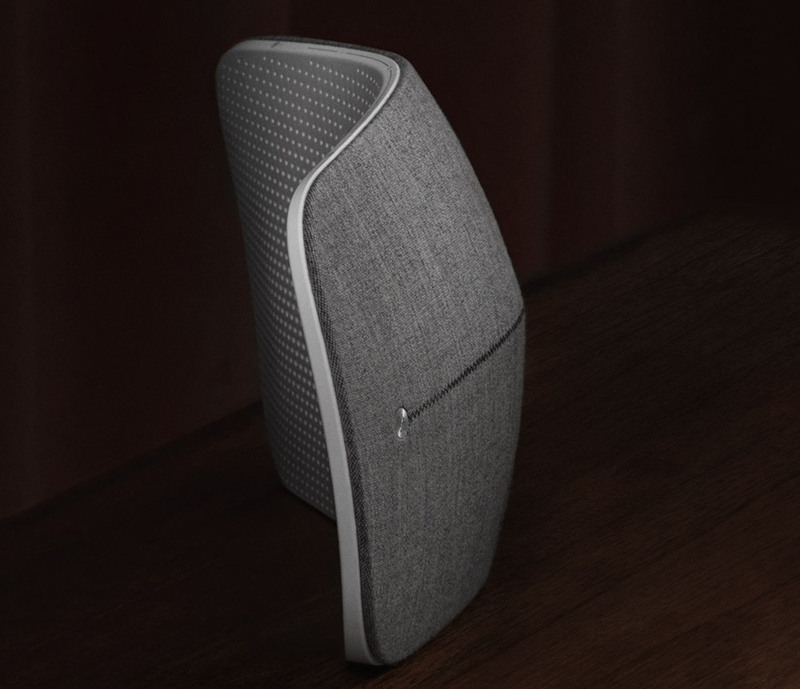 This speaker can be mounted to the wall with its thin, sleek, and modern design. 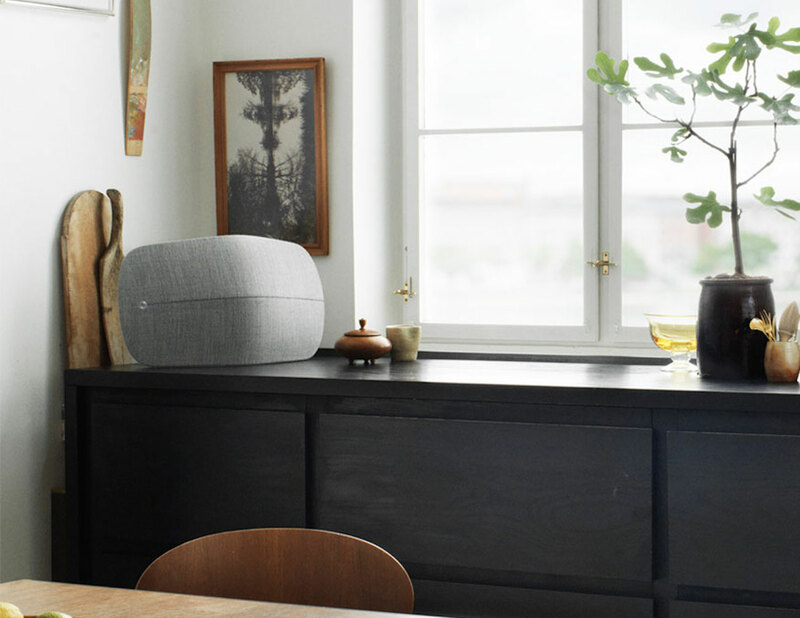 With the Bang & Olufsen A6, the world of music truly is at your fingertips.